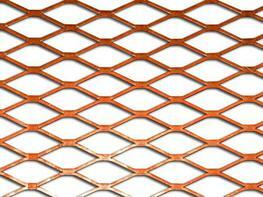 Want personalised Wires & Meshes recommendations, direct from manufacturers? 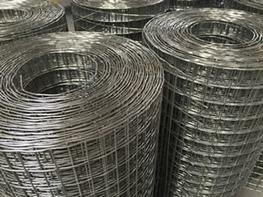 Search 100+ Wires & Meshes from leading Building Materials manufacturers including; GKD, Anping Vical and Gooding Aluminium. 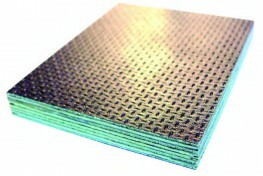 You can see a full list of manufacturers of Wires & Meshes here. 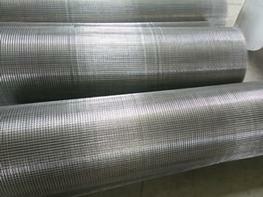 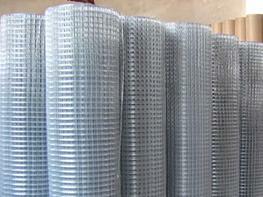 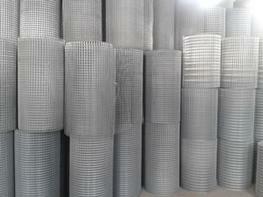 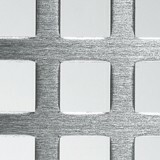 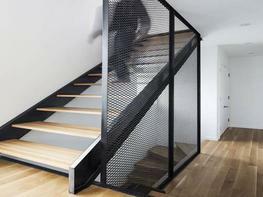 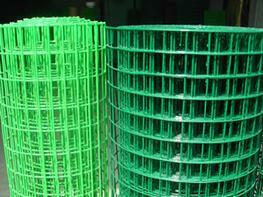 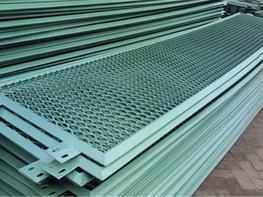 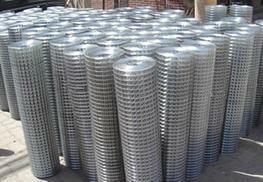 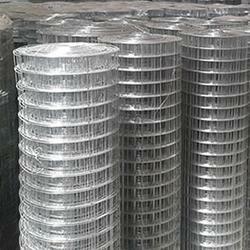 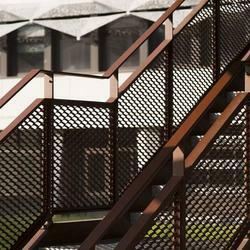 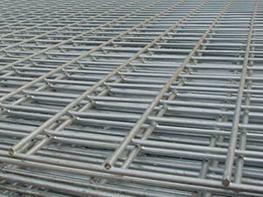 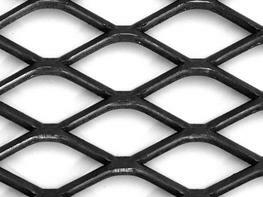 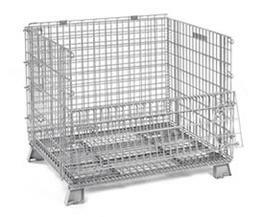 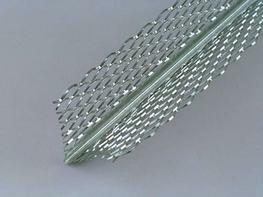 You can refine your search further by various types of Wires & Meshes, such as; Meshes, Perforated Mesh and Wire. 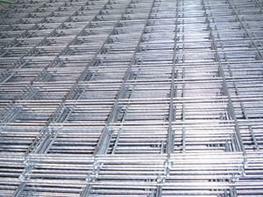 Important criteria to consider when specifying Wires & Meshes include; Finish(es), Width and Material(s). 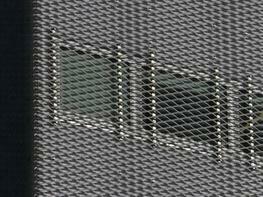 Did you know that the Width for products within the Wires & Meshes category, can range from 1 mm to 18000 mm and the average is 1210 mm?